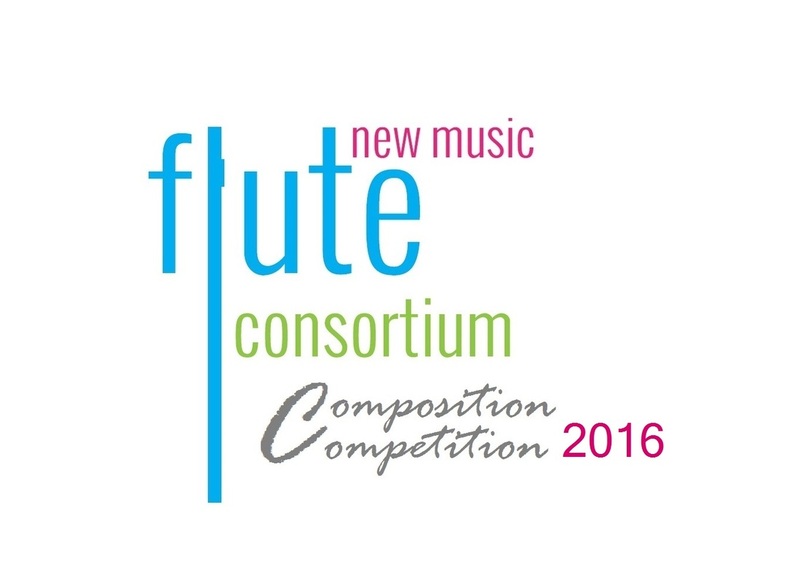 ​The 2016 Flute New Music Consortium Composition Competition was thrilled to receive a multitude of outstanding works from composers around the country and world. We are thrilled to announce our winners! 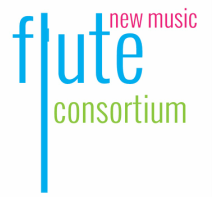 *For composers with no website, please email us for their contact information if you would like to purchase and perform their work.